“Tangonexion, tango budoucnost zrozená z minulosti. Javier and Patricie are two dancers and professionals of high quality, both in their pedagogical development and in their dance. With a great skill of movement, which combines the bases of traditional tango, with a fluidity and richness of contemporary dance. The assembly of languages gives them a unique proposal in their style. I had the opportunity to work with them both in teaching, (International festivals), and in artistic creation. I can attest of their professional commitment, as well as the human quality and the camaraderie towards their colleagues. 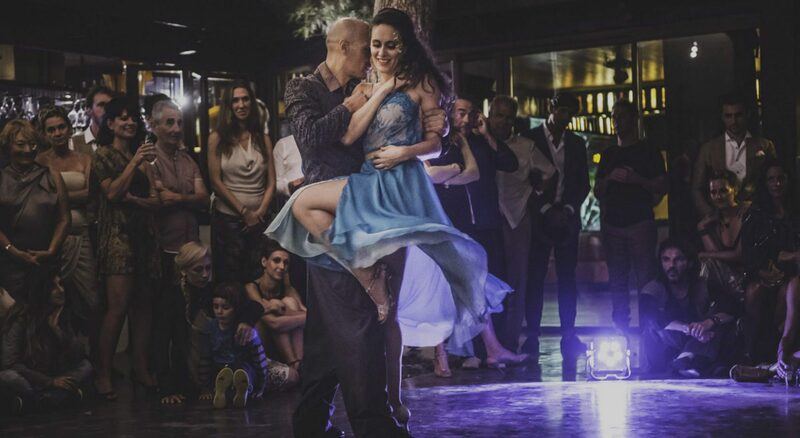 In their tango you can observe a broad language and an extreme handling of musicality, which gives one of the distinct aspects to this couple. Every time we meet in Buenos Aires or any other city, I really enjoy dancing a few tandas with Javi.